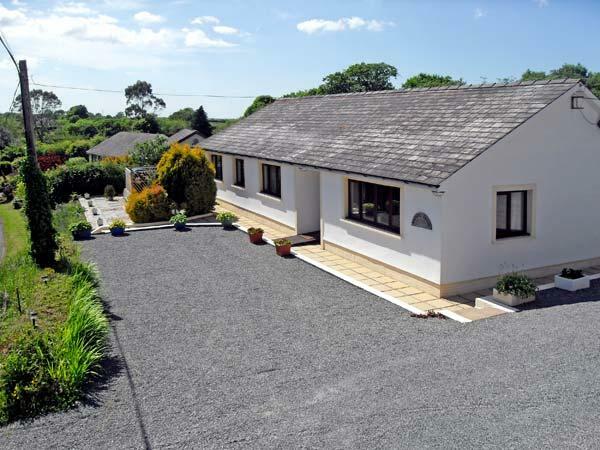 The Garden Flat is a 1 bedroom holiday property and sleeps 3 in Saundersfoot with 1 bathroom. 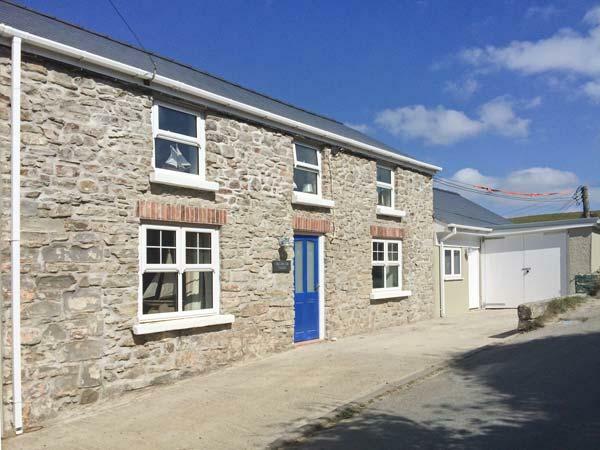 The Garden Flat with prices starting at £238, a child friendly holiday let in Pembrokeshire for groups up to 3, The Garden Flat is non smoking and accepts pets. The Garden Flat is not a smoker friendly holiday let. 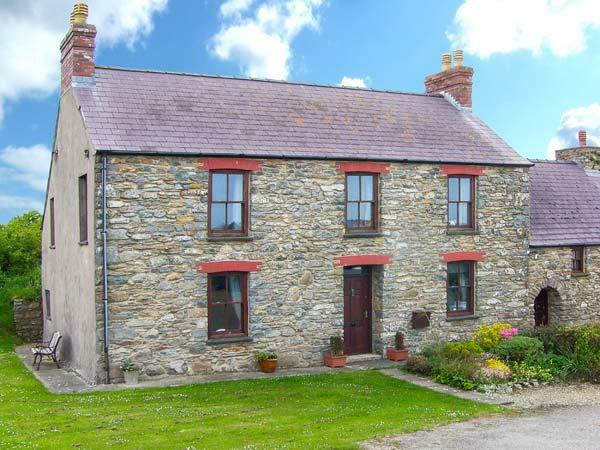 A total maximum of 3 people can stay at The Garden Flat in Pembrokeshire. 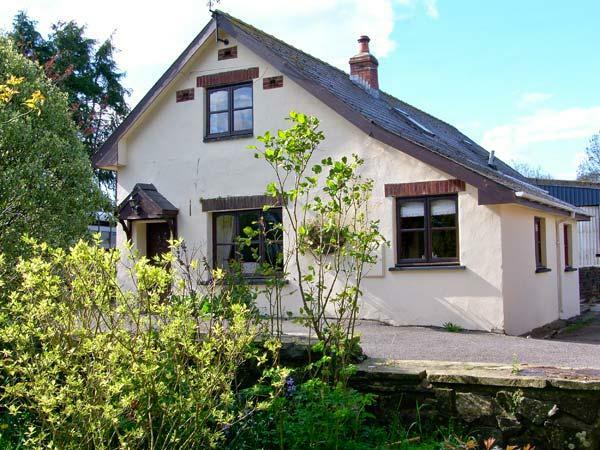 The Garden Flat in Saundersfoot has 1 bedroom. 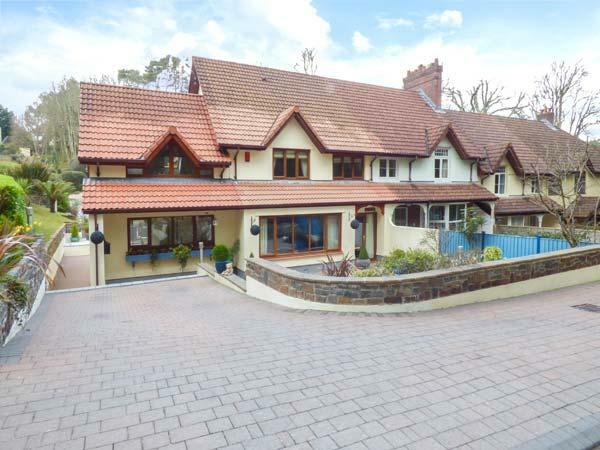 The Garden Flat in Saundersfoot is a self catering property with 1 bathroom. 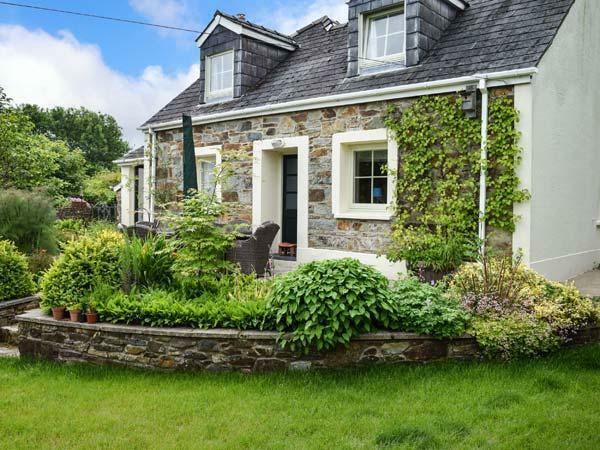 The Garden Flat is a holiday let that is on the coast. This holiday home has High chairs provided. Bed linen is included in the price at The Garden Flat. The Garden Flat includes a dishwasher. 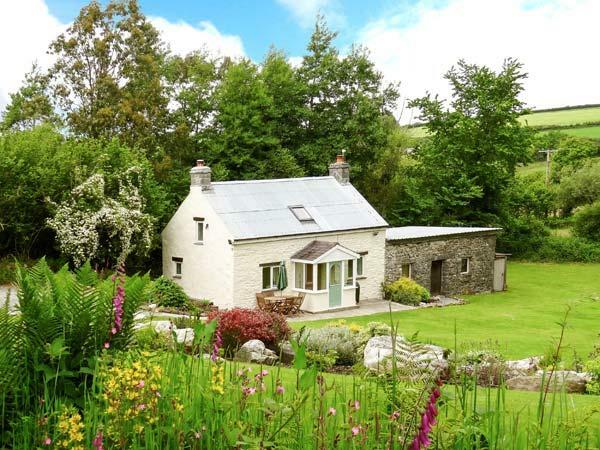 This holiday cottage in Pembrokeshire has a garden available. 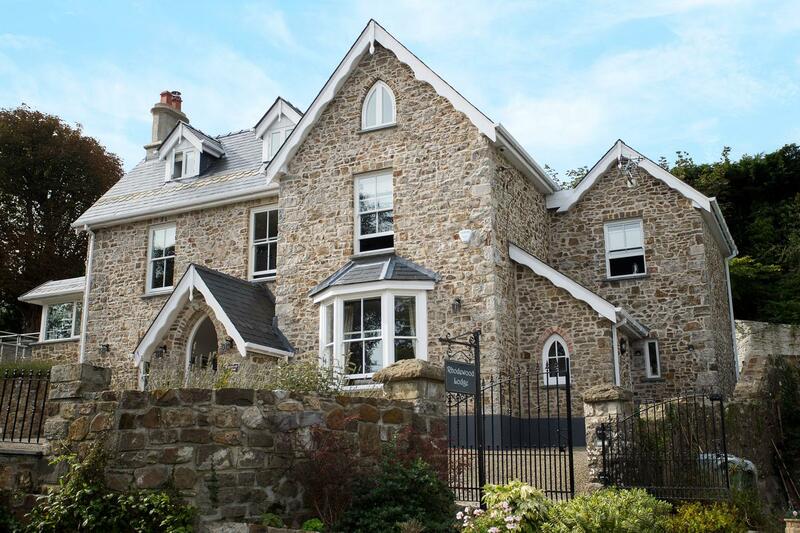 We liked this property and have stayed there previously. However, on arrival we noticed an odour in the wetroom. On the 3rd day the toilet was blocked and raw sewage appeared in the shower. This was resolved on the 4th day by a drainage company. Shower heads needed cleaning. The wi fi signal was very weak due to the router being in the detached house. Mobile phone signal was also very weak for EE and Virgin. TV was small, not as shown in the picture. Minor utensil issues. There is a walk down The Glen to the beach but this does involve steep steps. I would most definitely recommend this property. 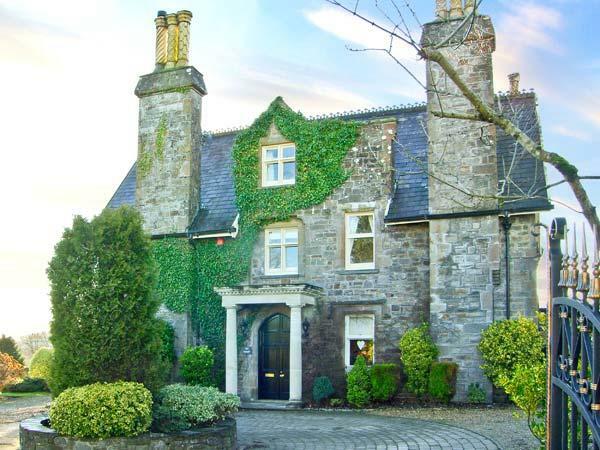 We have stayed in a few properties in and around the Saundersfoot area and �The Garden Flat� is most definitely the best and suited our needs. Great shower, lovely comfortable furniture and everything we needed including a dishwasher in the kitchen. It was a pleasure to sit at the breakfast bar and look out over the garden with the sun pouring in. Dil gave us both and our dog a lovely welcome and we have already booked a return visit.